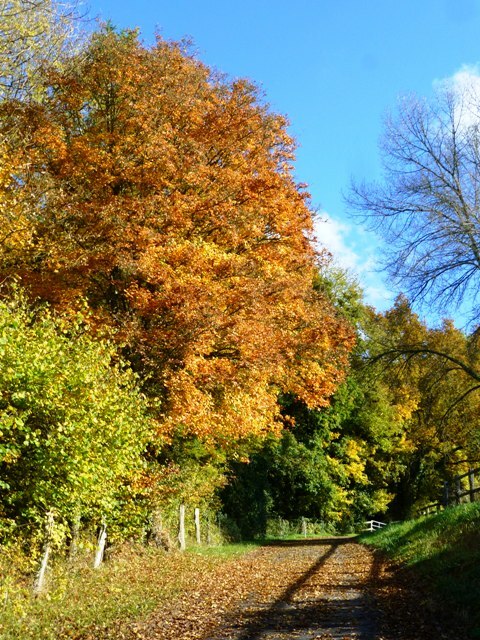 Based in the Orne department of Lower Normandy, between Vimoutiers and Argentan, with Camembert only 5kms away, “Le Champ Massé” is situated in 11 acres on “Hill 262” the scene of the final battles of Normandy (“The Falaise Gap”) during World War ll. 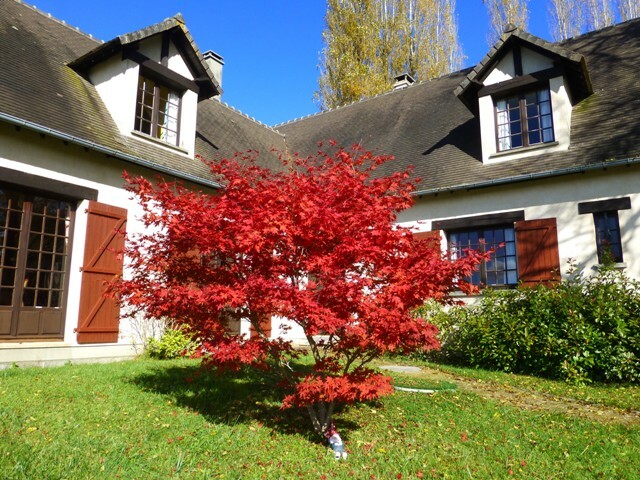 The house is on the south slope of the hill with magnificent views over the battlefields. 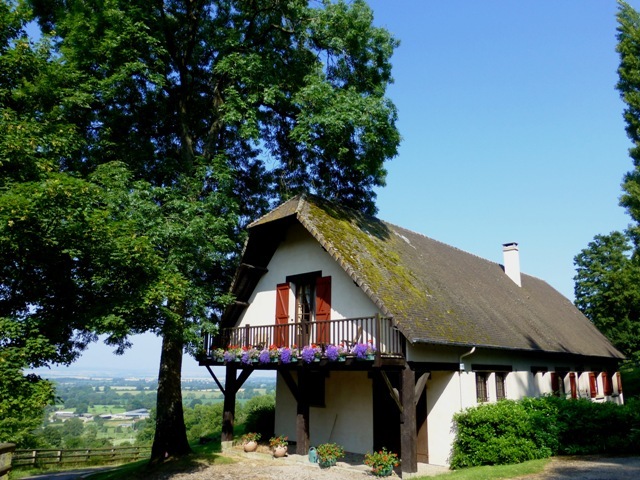 We’re a registered “Chambre d’Hôtes” (Guest House) with Gites de France and have been awarded 3 Epis, indicating a high level of comfort. We can accommodate a maximum of 10 guests in our five rooms – all have full ensuite facilities (with the exception of one room where the toilet is across the hallway). 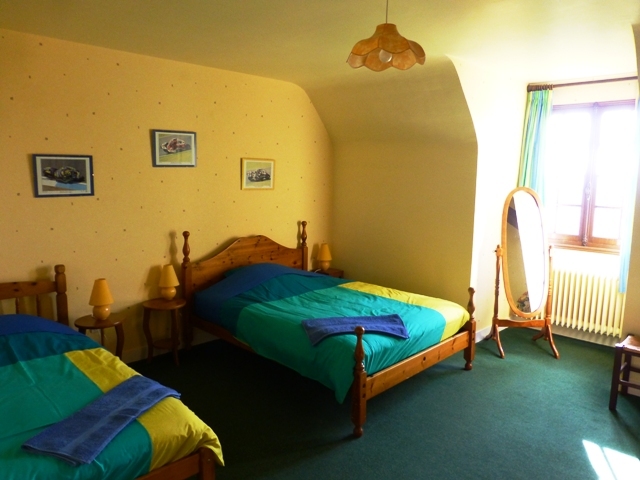 Two rooms have two single beds; two rooms have a double and a single bed; one room can have either a double or two single beds. Towels and soap are provided and hairdryers are available upon request. 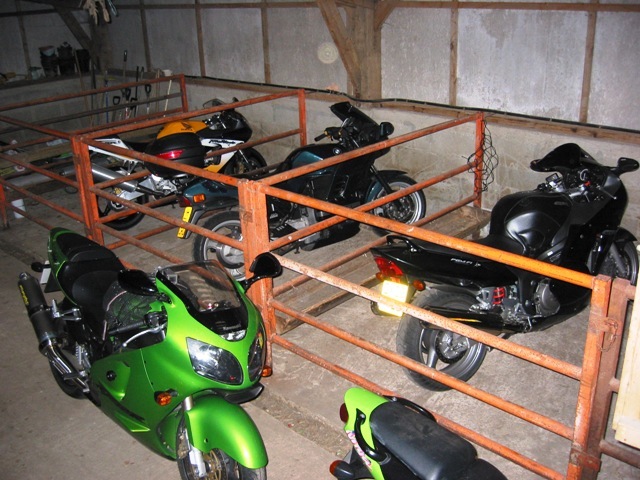 Secure, dry parking is provided within a 200m² outbuilding with steel cattle pens available for your bikes. We produce our own cider from apples hand-picked from the 120 trees in our orchard. Guests staying in mid-October are more than welcome to help with the picking!